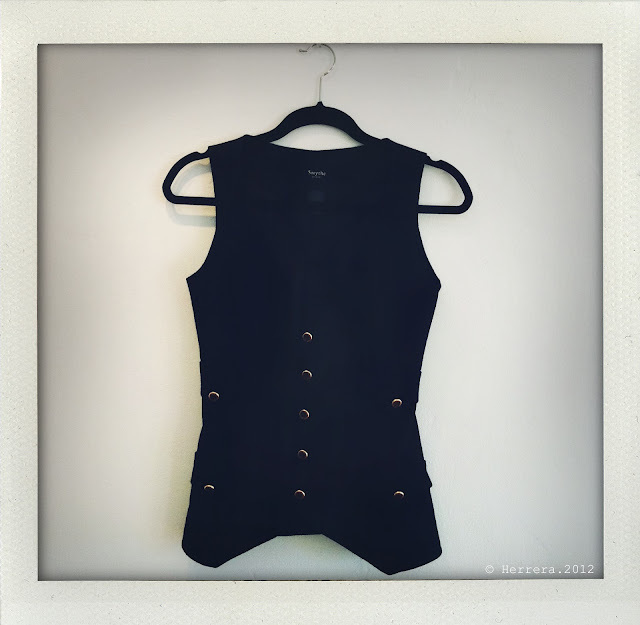 Smythe vest. Daryl K pants. Jessi.